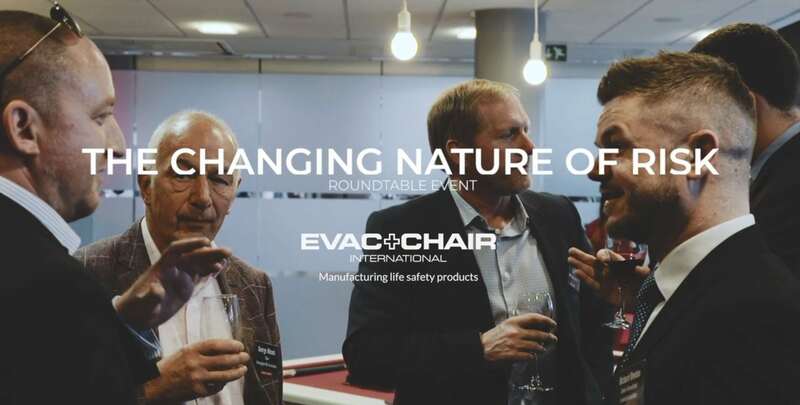 Experts from fire, facilities management and health and safety, joined Evac+Chair International, the world’s leading supplier and manufacturer of evacuation chairs, to debate The Changing Nature of Risk at a roundtable event in Birmingham. 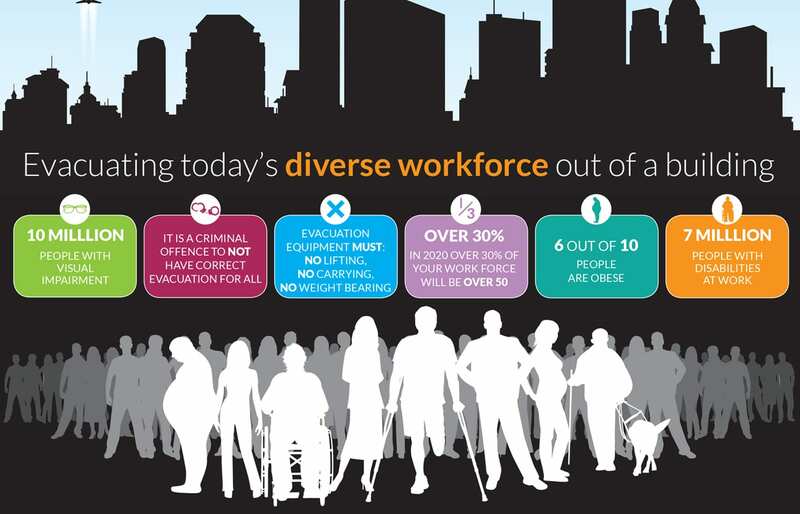 Guests were invited to consider how the modern workplace is changing, where and how the terrorism threat is impacting on policy and behaviours, what impact the design and accessibility of the built environment is having on emergency procedures and training, as well as how to meet the needs of workforces which now feature aging and more mobility-impaired people among their numbers. 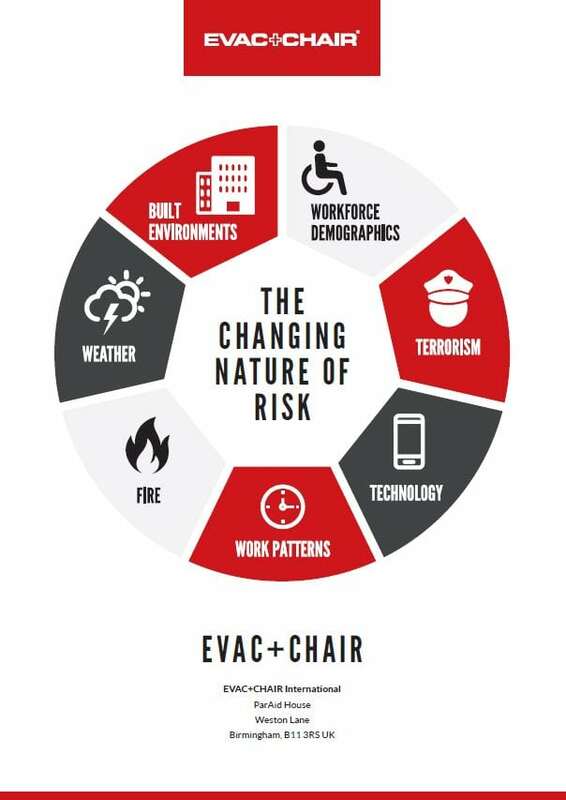 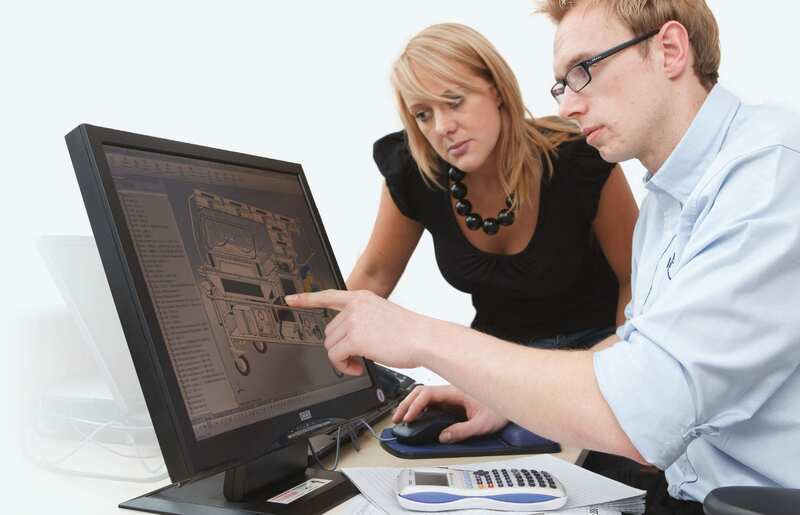 Their views helped to inform this white paper which explores The Changing Nature of Risk and how this should inform health, safety and evacuation planning in the future.